Contrary to popular belief, the tail of the Horseshoe Crab is not used for defence, but rather to help with locomotion and to upright itself if it gets turned upside down. 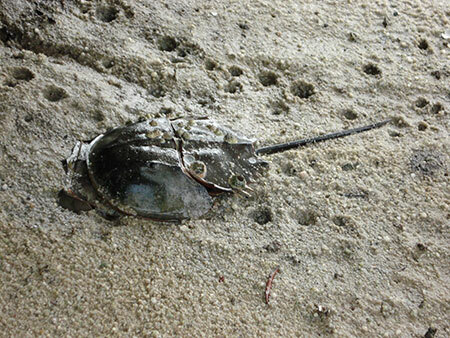 The Horseshoe Crab is mainly a scavenger, feeding on worms, bivalves and animal matter. 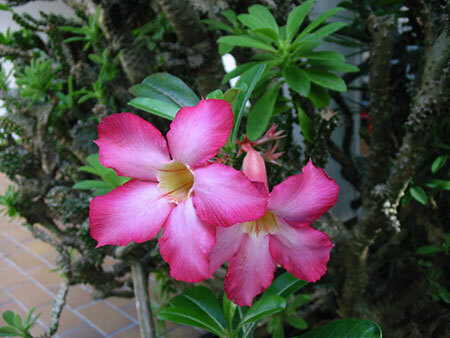 Two species have been recorded from Singapore – the Mangrove Horseshow Crab and the Coastal Horseshoe Crab. 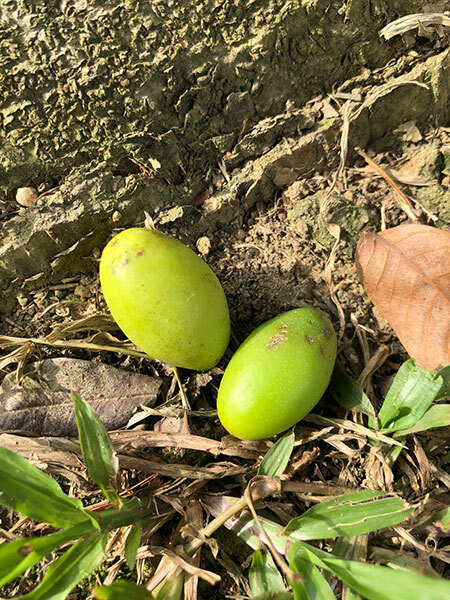 Both species are listed in the Singapore Red Data book. Learn more about this animal here.